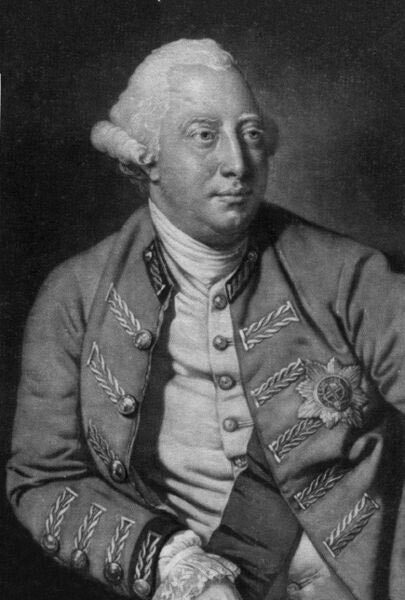 King George III, or George William Frederick, was born on June 4, 1738. He was the king of Great Britain and Ireland from October 25, 1760 to January 1, 1801 when Great Britain and Ireland finally united. He was then The King of the United Kingdom of Great Britain and Ireland till the day he died on January 29, 1820. 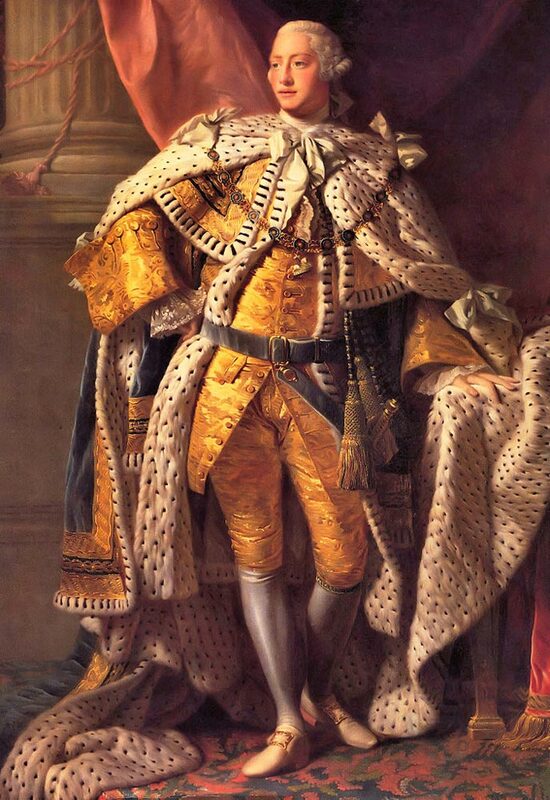 King George III lived and reigned longer than any British monarch that ruled before him. His reign was overwhelming, with a string of military battles that involved faraway lands such as the Americas, Asia, and Africa, as well as with nearby places in Europe, particularly France. In his early reign, France was defeated by Great Britain in the Seven Years War and the country became the prime European force in India and North America. However, the American Revolutionary war overthrew George III’s reign in many colonies. It eventually led to George III losing the Americas, from which his moniker “The King who Lost America” was derived. In the subsequent wars against Napoleonic and revolutionary France that started on 1793, Great Britain was eventually able to conclude Napoleon’s defeat in 1815, at the Battle of Waterloo. George was born at the Norfolk House in London. His grandfather was King George II and his father was the Prince of Wales during that time, Frederick. His mother was Augusta of Sax-Gotha. Although he was two months premature, he grew up as a healthy boy. 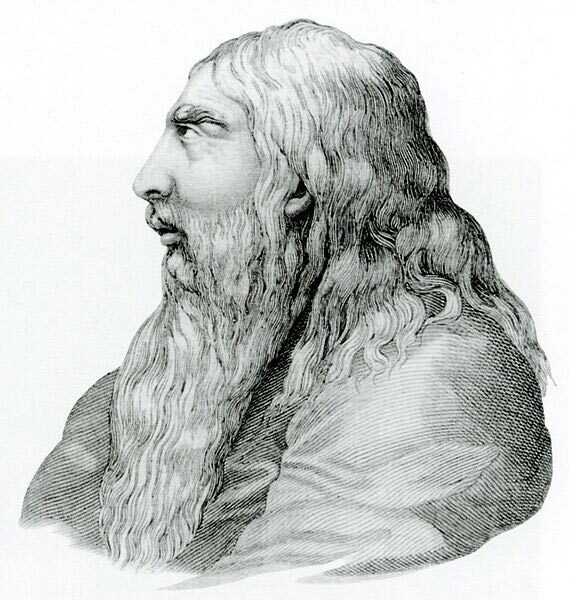 His family moved to Leicester Square where he and Prince Edward, his younger brother and Duke of York and Albany, were educated by private mentors. According to family letters, George was able to write and read both German and English. When he was eight, he was already able to comment on that time’s political events. He was the first monarch of Great Britain who systematically studied science including astronomy, physics and chemistry. He also studied other subjects such as mathematics, music, history, geography, Latin, French, commerce, constitutional law and agriculture. He also had other accomplishments in fencing, riding and dancing. When Frederick, Prince of Wales unexpectedly died from an injury in the lungs in 1751, George became the apparent heir to King George II’s throne. He became the Duke of Edinburgh and inherited some of his father’s titles. 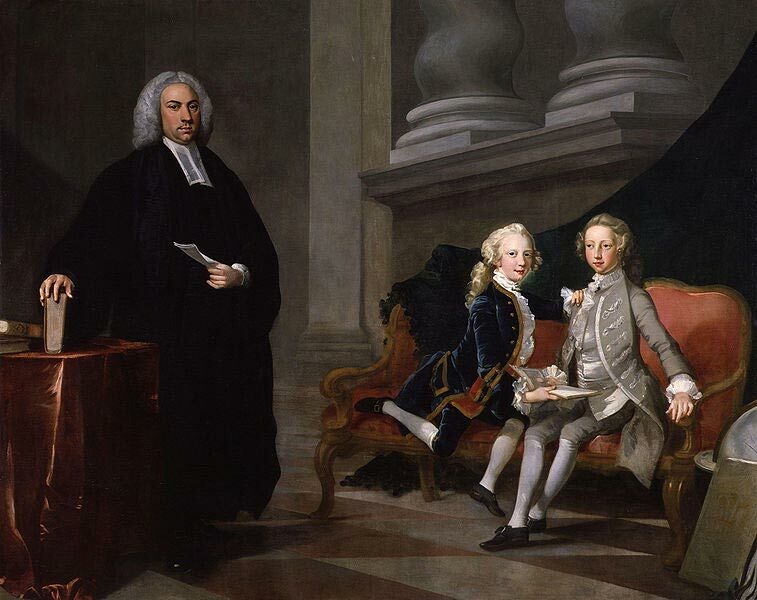 George II’s interest in his grandson increased and eventually led to making George the Prince of Wales. As a monarch, George was not able to marry according to his passion. When he was love-struck with the Duke of Richmond’s sister, Lady Sarah Lennox, he thought of marriage. However, Lord Bute, his mother’s confidant, opposed the match. King George II attempted to marry his grandson to Sophie Caroline Marie, Duchess of Brunswick-Wolfenbuttel but George himself, together with his mother, resisted the match. On October 1760, King George II died, and George succeeded the throne at the age of 22. This event intensified the quest for a fitting wife. In 1761, George, the new king, married Charlotte, Princess of Mecklenburg-Strelitz. One remarkable thing about George III is that he never had a mistress, an act that is contrary to what his father and grandfathers did. Simply known as the Revolutionary War, the American War of Independence started in 1775 and ended in 1783. It started as a war between the New United States of America against the Kingdom of Great Britain. It gradually developed into a war between Great Britain on one side, and other nations including Spain, Netherlands, France and the United States on the other. It led to American victory but the results for other countries were varied. The American War of Independence began from the American Enlightenment that resulted in political and civil American Revolution. This was when Americans perceived that their rights were denied by not allowing American representation in the Parliament. Another issue was that the Parliament constantly levied direct taxes, without the Americans’ consent, on the colonies. By 1744, the Americans began forming self-governing provinces, getting out of British rule in each colony. In April 1775, armed conflict between American militia men and British regulars broke out at the Battles of Lexington and Concord. The Americans petitioned to the King to intervene with the Parliament. However, George ignored the pleas and instead labeled the rebel leaders traitors. What ensued was a year of fighting. In 1776, the colonies declared their independence and made a list of their grievances to the King. At the same time, the American revolutionaries were asking support from the populace. George was always accused of trying to keep his nation at war with the American revolutionaries. He did not heed counsel from his advisors. According to George Trevelyan, a Victorian author, George had a strong determination not to acknowledge the American independence. He wanted to punish their contumacy by indefinitely prolonging a war which he promised to would be ongoing for eternity. George wanted to keep the rebels poor, anxious and harassed until the day comes when their disappointment and discontent were transformed into remorse and penitence. Early in 1778, France signed an alliance treaty with the United States of America which further escalated the conflict. Later on, the Dutch Republic and Spain joined France. Realizing that Britain was on its own without a single ally, top British officials Lord Weymouth and Lord Gower resigned. Lord North, the Prime Minister of Britain during that time, asked permission to resign but remained in the office by George’s insistence. The opposition to the costly war got stronger which resulted to the Gordon Riots in 1780. Late in 1781, Lord Cornwallis surrendered. When the news reached London, Lord North’s support from the parliament declined. He resigned the following year. George III drafted a renunciation notice that was not delivered and accepted defeat in North America. In 1783, the Treaties of Paris were ratified. Finally, Great Britain acknowledged the independence of the states and gave Florida back to Spain. In 1785, John Adams was designated as the American Minister to London. King George III told him that although he was the last to consent the separation, now that it was made, he would be the first to meet an independent power, the United States that is, and its friendship. Thank you for this! It really helped me on my project. where is the Bibliography for this thing? I REALLY NEED IT! PLEASE! Thank you for visiting us. The research team used several sources of their own in putting together this article, we’re sorry we can’t provide you any more than what we have here. Lol no Abigail Adams was John Adams’ wife what are you talking about. I’m trying to cite this, so I was wondering where I might find information about who the authors were. Thank you! can u make me an mla citation of the page? What was his role in the American revolution?!? Hi i’m jackson in the fith grade, i’m using this website to help me on my research. Thank you and have a wonderful day.